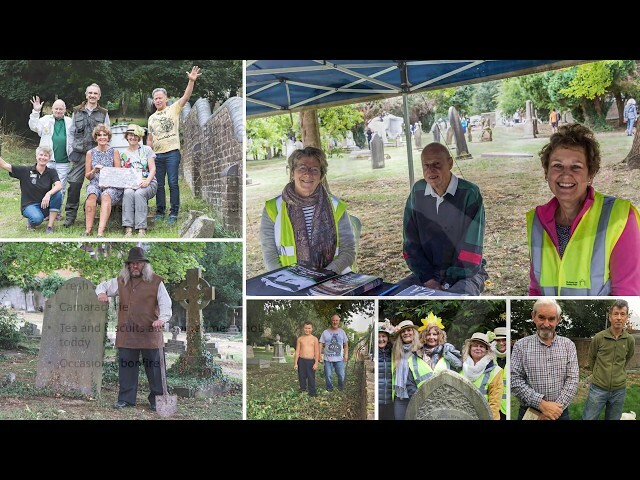 Since 2014, we have been working together as volunteers to drive a community initiative that is helping to conserve and enhance St Peter’s and its churchyards. 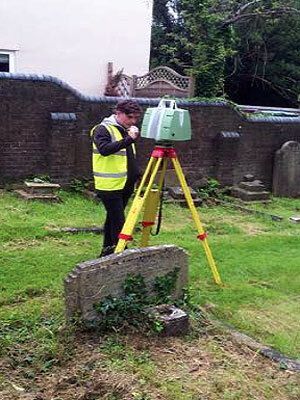 These efforts have laid the groundwork for our flagship project at the old Cemetery behind the Rex Cinema, where we are working to conserve historic monuments, and repair and rebuild structures such as sexton’s hut, the boundary walls and gate piers. We are also working to provide new seating, interpretation, paths and steps, and to manage the natural environment to encourage wildlife and wildflowers. 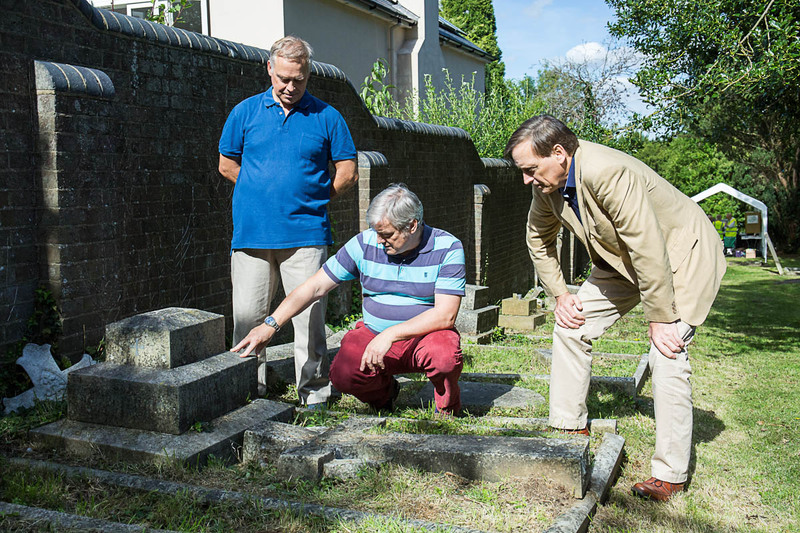 Thanks to the tireless efforts of local volunteers, we have now secured major funding from the Heritage Lottery Fund to take this project further. Volunteering for the Friends is a great way to get out in the open, get exercise, make new friends and to give something back to the Berkhamsted community. 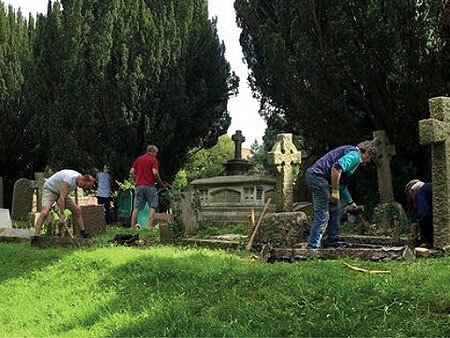 Come along to one of our events or help at the Rectory Lane Cemetery work parties (First Sunday in every month, 2-4 p.m.). Connect to friends, relations etc. 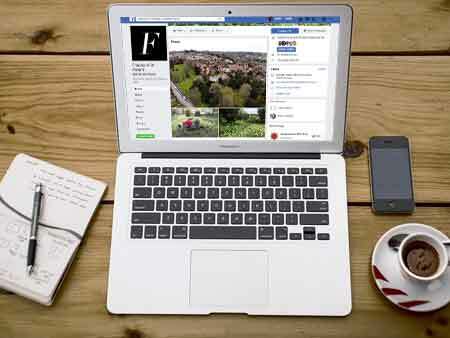 both within and beyond the Town – spread the news about our worthwhile projects and events. Encourage others to volunteer or to join the Friends. Support our local heritage and keep reminding people of this wonderful project! If you are unable to offer such skills, then perhaps there is someone who you could gently persuade. 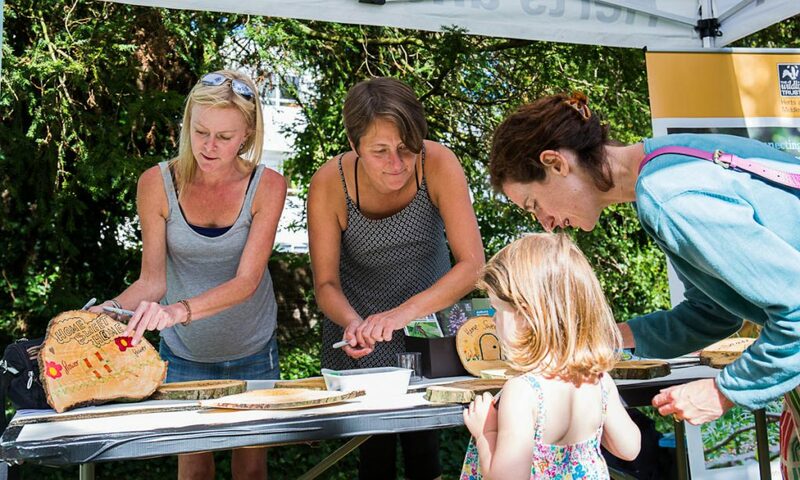 We would like to get local businesses involved at this early stage in the planning process – and if they can’t help with the Master Plan, they may well be able to offer corporate support in the shape of work parties, or donations of tools and equipment. There will be other organisations you are involved with – Scouts or Rotary perhaps, who might be willing to donate some labour, or carry out visitor surveys. Or groups who might like to think about using the cemetery for sensitive educational and recreational uses – painting/photography groups, schools – please introduce us to them. You will have other ideas as well – please do share them!